Utica Women’s March brought out some incredible people fed up with the current administration’s un-American policies, rhetoric and posturing. More than one hundred marchers took to the streets chanting, “This is what democracy looks like” and many more civil rights chants and songs. With support from Utica Police Department and Chief Mark Williams, folks were able to march in the streets from the new YWCA building on 310 Rutgers Street to City Hall. Kids and adults of all age ranges came out to support the cause of the march; a global movement to empower women and to stand up against racial injustice, discrimination, inequality and policies that aim to control a women’s body and basic human rights. This year’s focus was voter registration. The march was spearheaded by Citizen Action of New York and a long list of sponsors and supporters including ePluribus: America. It was an honor to be one of the speakers of this event. This entry was posted in Archives, Culture, Hot Topics and tagged citizen action of new york, utica ny, utica women's march, women's march on January 20, 2018 by jlenoir. Letter From A Birmingham Jail, King, Jr. 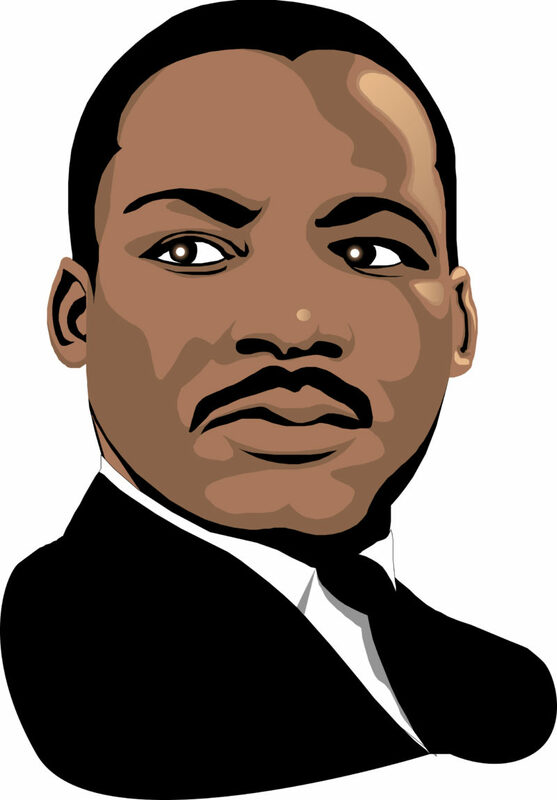 This entry was posted in Archives, Culture, Politics and tagged civil rights, letter from birmingham jail, martin luther king jr, mlk day on January 15, 2018 by jlenoir. Almost one year ago, many of us traveled to Washington, Boston, Syracuse or Seneca Falls, and many of stayed and rallied here in Utica. From that point on, our shared desire to Resist the Trump-Tenney agenda and to fight for human rights, justice and dignity for all led to huddles, the creation and growth of Indivisible Mohawk Valley (originally Forward Mohawk Valley), and widespread volunteering for local Democratic committees, non-profits such as the Refugee Center, and other local resistance groups in Camden, (CAAM), Madison County, and elsewhere. The Utica Women’s March, is going to take those efforts to a whole new level. The organizing committee led by CNY Citizen Action convened earlier this week and brought together many resistance, labor, faith, and community groups. Like the 2017 Women’s March in DC, this one has women of color at the forefront. 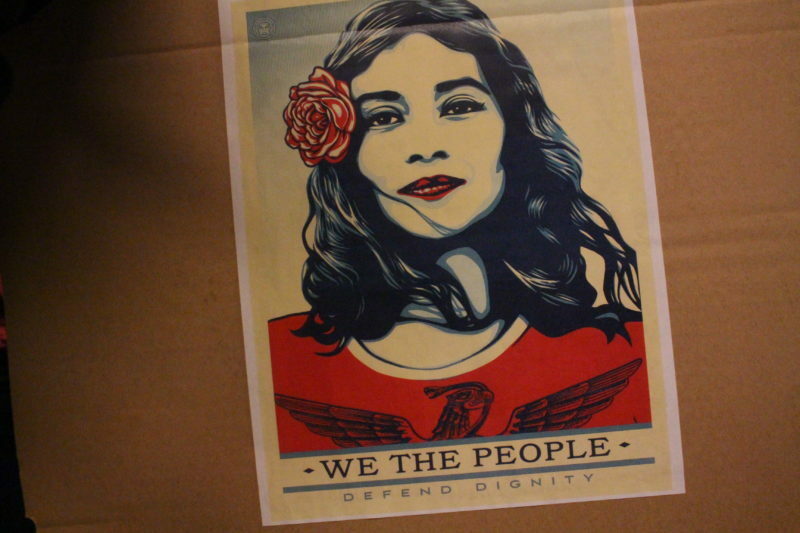 The goal of the Utica Women’s March on Jan. 20 is to mark the anniversary of the Resistance movement and build community and solidarity as we head into 2018. We need many volunteers to make this event successful. Whether or not you can be at the event on the 20th, can you help us with the Utica Women’s March? Please let me know what you are able to do. I will put you on the respective volunteer list, and a volunteer coordinator will call you about that job. Also, please don’t forget the very important Indivisible Mohawk Valley meeting we have this Sunday, 2-5 pm at Schuyler Commons (1776 Independence Square, Utica). We will hear more about the Precinct Program, which is how IMV is going to help win the 2018 congressional election by electing Anthony Brindisi to replace @OneTermTenney. We will be signing up for the roles, and getting organized with next steps. We will hear more about Citizen Action and also the Puerto Rican families arriving in Utica and how we can help them (a collection will be taken). I am so excited to see how far we have come in the past year, and also where we are headed in our work together for social, economic, and racial justice, women’s rights, immigrant right, and human rights. We are determined to change the public narrative in our own community, influence our elected representatives, and elect representatives who share our values around justice and human rights. See you this Sunday, Jan. 14 at the IMV meeting, and on Saturday, Jan. 20 at the Utica Women’s March! *Friday, January 12th @ 3:30pm-4:30pm @ 555 French Rd, New Hartford — Weekly picket outside of Tenney’s office. Bring your signs! *Sunday, January 14th @ 2-5pm @ Schuyler Commons, 1776 Independence Square, Utica — IMV monthly meeting. Agenda includes: guest speaker Kristina Andreotta about CNY Citizen Action; Sonia Martinez (MVLA update on what we can do for families arriving from Puerto Rico), precinct program; 2017 election data results; and, strategizing timeline for 2018 victories. 2-2:30pm is social time! 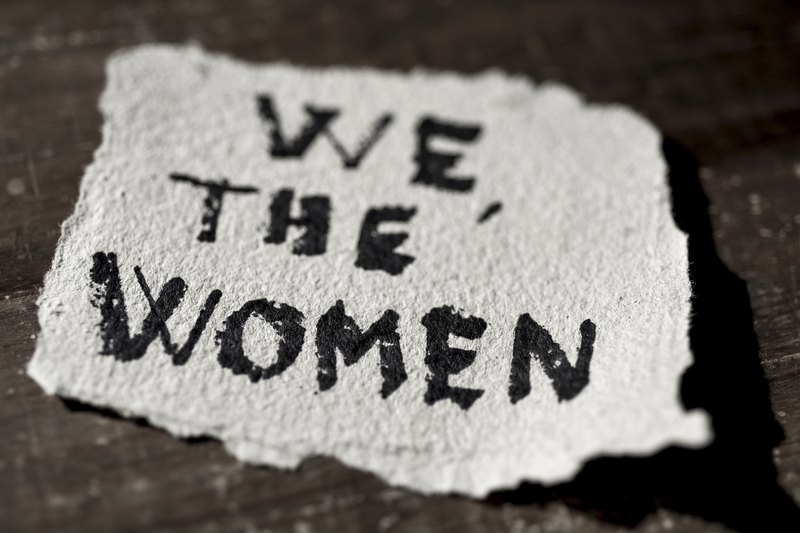 *Tuesday, January 16th @ 6pm @ Waterville Public Library — Waterville’s Women in Action grassroots group meeting. Come learn about the grassroots precinct program and strategize how to build progressive support in the southern towns in Oneida county. *Friday, January 19th @ 3:30pm @ 555 French Rd, New Hartford — Weekly picket outside of Tenney’s office. Bring your signs! *Saturday, January 20th, 10:30 am-1:00 pm @ 7 Rutger Place (YWCA) is the starting point, and the destination is City Hall, Utica Women’s March. Marks the anniversary of the birth of the Resistance movement, build community and solidarity as head into We need MANY volunteers before, during and after. *Wednesday, January 24th @10am-3:30pm @ First Presbyterian Church of Little Falls, Social Justice with Politically Diverse Communities Workshop. Great opportunity to learn about state and federal budget issues related to poverty and homelessness. Sign up HERE. *Friday, January 26th, @ 3:30pm @ 555 French Rd, New Hartford — Weekly picket outside of Tenney’s office. Bring your signs! This entry was posted in Archives, Hot Topics, Politics and tagged jen deweerth, ny, the resistance, utica, women's march on January 12, 2018 by jlenoir.